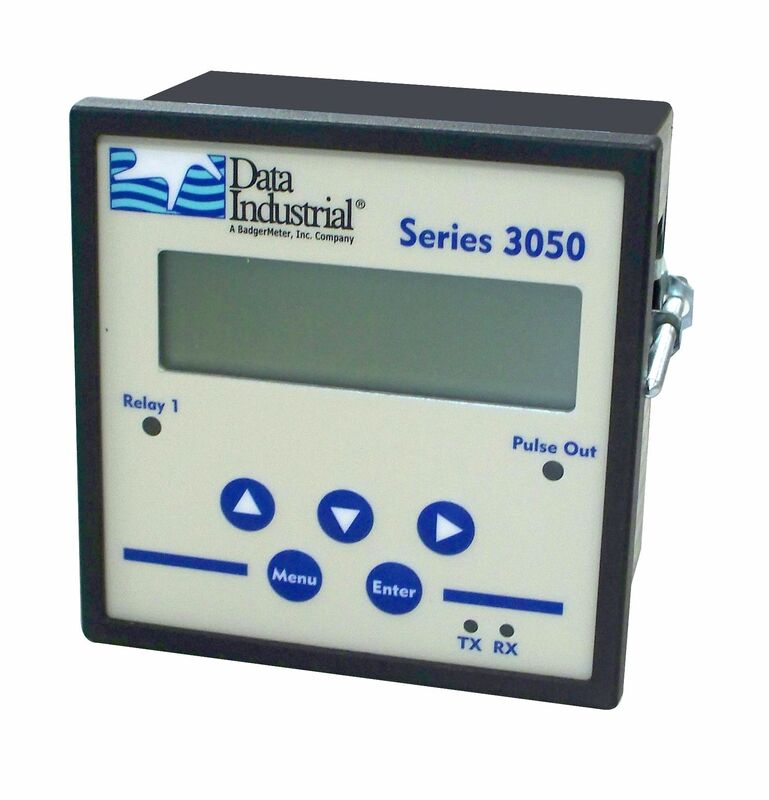 The FC-5000 BTU Monitor provides accurate measurement of power/energy consumption used in closed-loop, hydronic thermal transfer systems, typically found in HVAC sub-metering applications. 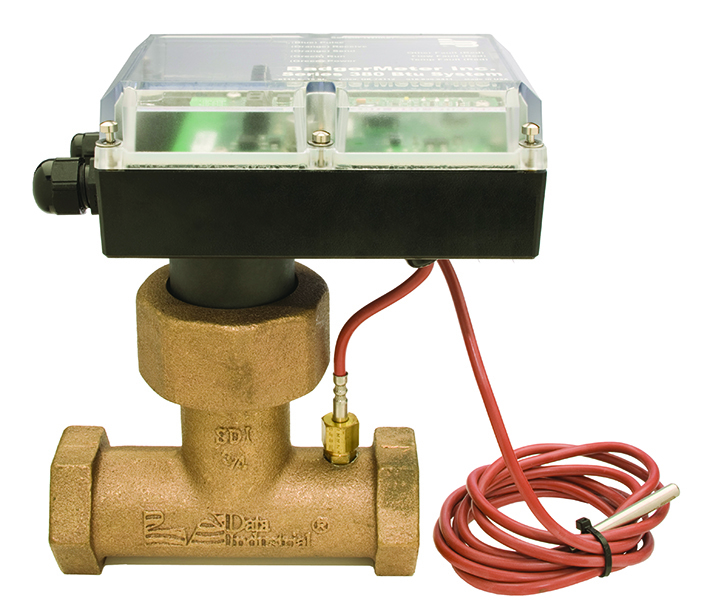 The FC-5000 product lines are microprocessor-driven devices designed for flow monitoring, while the BTU Monitor expands device capabilities by integrating inputs for fluid temperature data. Instantaneous rate and total energy consumption is achieved, simultaneously, while conforming to EN 1434 calculation standards. 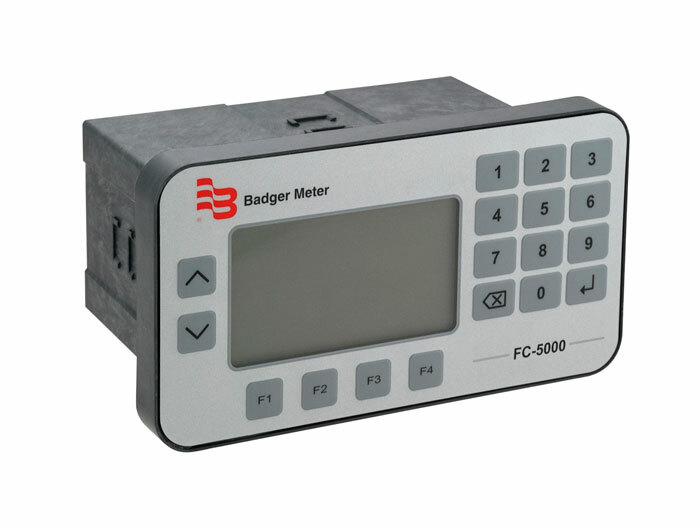 The FC-5000 BTU Monitor is an economical, full-featured and compact unit, compatible with the complete line of Badger Meter industrial flow meters, creating a solution to monitor the effectiveness and efficiencies of hydronic HVAC and other comparable systems. 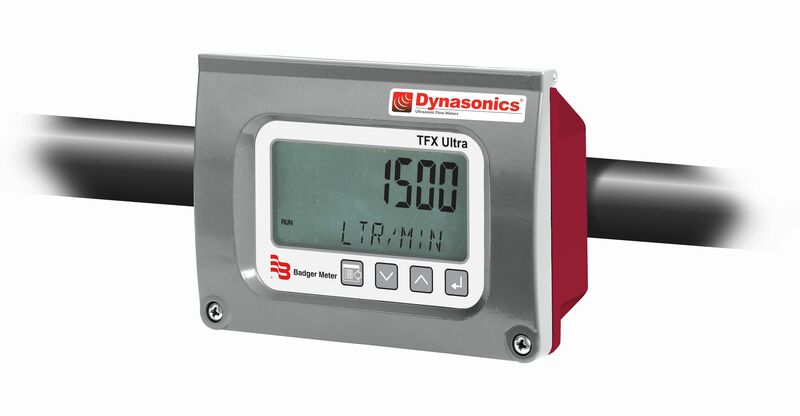 Many years of experience in the industrial market has allowed Badger Meter to incorporate products indispensable for control operations, while promoting sustainability. View raw and calculated flow data, both to and from the device, including flow data, energy usage and temperature readings.